V.I. Lenin (1870-1924) was a founding member of the Bolshevik Party and one of central leaders of the 1917 Russian Revolution. 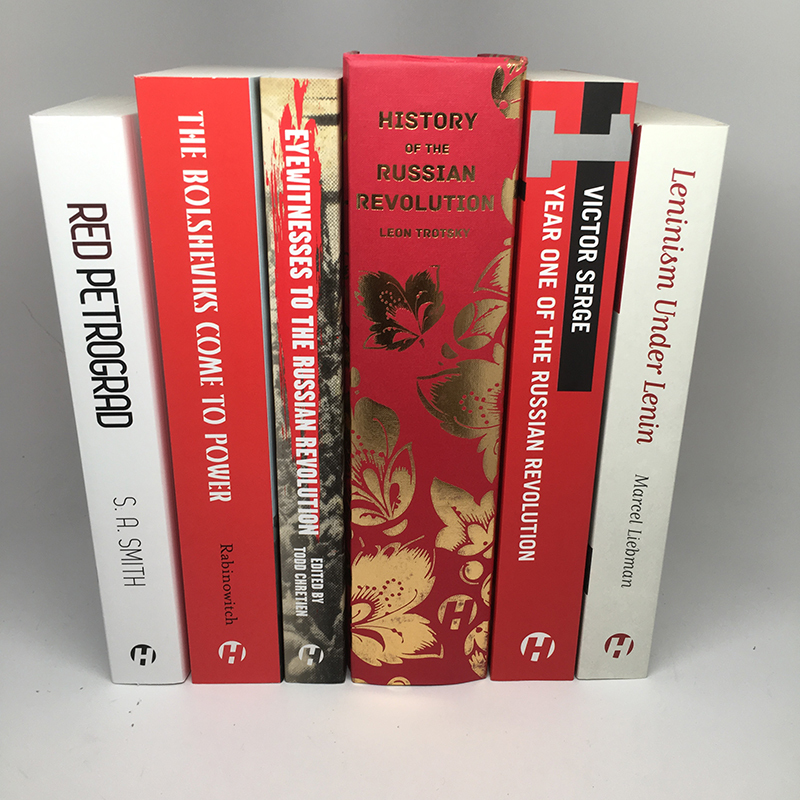 Political prisoner, exile, underground organizer, editor and journalist, Lenin was the author of many critical works, includingThe Development of Capitalism in Russia, What is to be Done?,Imperialism: the Highest Stage of Capitalism, and Left-wing Communism: An Infantile Disorder.